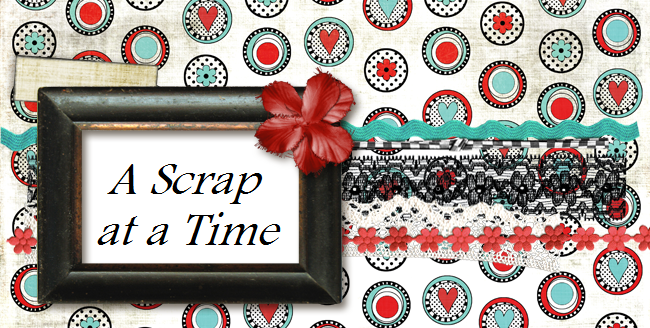 This month Tammi at My Scraps and More sent me the Clementine papers from Cosmo Cricket. I found these papers very versatile. I was able to use them for both boy and girl pages, as well as Valentines Day and just some wonderful spring days.